It’s long since been well-known that moving is one of the most stressful events in our lifetimes, however recent research has found that it’s actually on-par with divorce, and given that we move, on average, five times in our lives, it makes sense to be proactive when it comes to stress management during a move (The Express). With this in mind, here we take a look at how you can overcome the stress and strain of your home move. The most stressful moments of a move were reported to be lost possessions and furniture that is found to not fit upon arrival; these moments may seem small, but the same study reports that moving stress will last for a solid three months. Moral of the story? Plan ahead (there are smartphone apps that can help with your house move planning) and measure up thoroughly before deciding to hold onto your furniture. We’ve also written a blog that may help you with knowing what you need to do, and when: The Ultimate House Move Checklist. 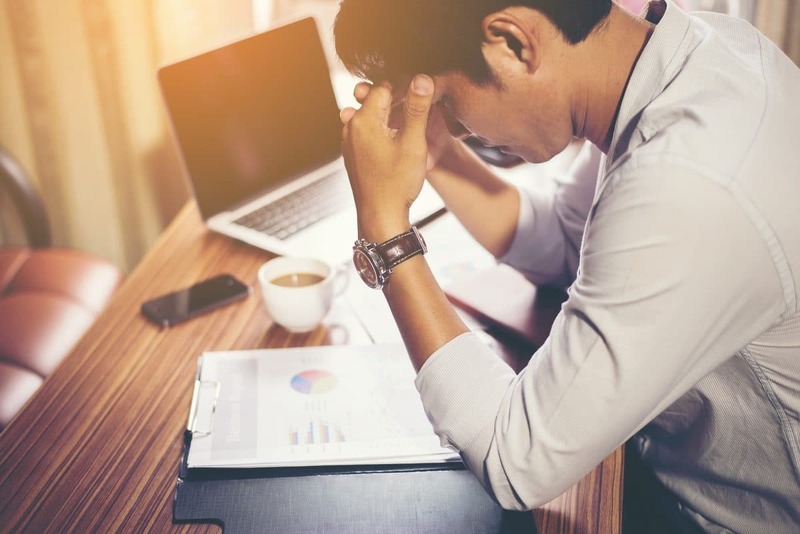 Stress over moving finances typically come from one thing, and one thing alone: being ill-prepared for the many outgoings involved with a house move. The upshot of all of this is that you need to know exactly what your costs are going to be, and have a kitty saved up (we’ve recently written a blog post on the various costs involved in moving – The House Move: How Much Will It Cost You?). Ever wondered about how long it takes to move a house? Well the average 3 bedroom house takes 3 men, between 7 to 9 hours – and that’s just for the removal and delivery of items. Safe to say that braving this on your own is an imposing task. It is worth considered whether a complete packing and removal service would be beneficial (this would also help protect your items, as they’re packed by professionals). Despite the fact that most moves see an upgrade in accommodation, area or both, moving areas can easily feel overwhelming at times, especially where you’ll be moving away from friends and family. Our blog article on starting your new life after a big move may help with this. Want to remove the stress and complexity from your York home move? Entrust your removals to a tired, tested and trusted York Removals Company. Contact our team – grab your two-minute online quote for your home move; alternatively you can phone our team on 07931 849 112 or 01904 375 995, or email us via [email protected].